BREAKING: During today’s (5/1) BOS meeting, the supervisors voted to order reports on the financial impacts of the MAUCO commercial cannabis ballot initiative. Reports may take up to 30 days to complete. Upon receiving reports, BOS can either vote on the ordinance or send it to voters on the November ballot. By voting for financial impact reports by Department heads, the voters will have more information at their disposal to make an informed voting decision. And their will be more reasons vote NO on the initiative. 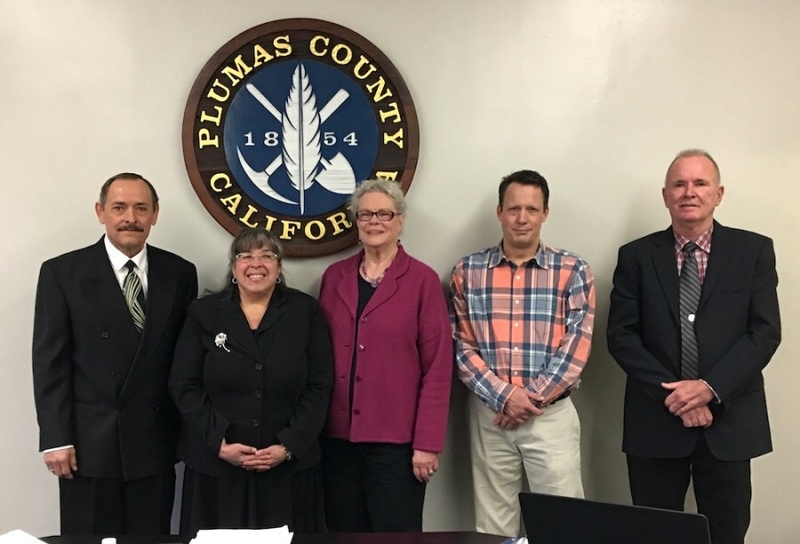 Plumas County Board of Supervisors (BOS) are playing games…wasting time, so that they don’t have to make a decision until after the November election. Their constituents should not let them get away with this strategy and immediately demand their individual position on Commercial cannabis activity in their communities and surrounding lands. Apparently, due to the liberal state legislators, we have lost the restrictions of marijuana on moral grounds. But the next step by the BOS should be to place a high value on the welfare of our children and communities, which are above and beyond a financial spread sheet. I have seen very few posts and follow-ups on Plumas Grow. Does this mean that very little action is taking place, or I am not on the proper list?